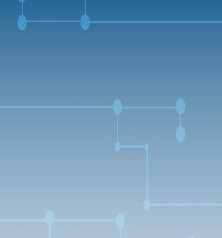 FIIN will provide an educational platform for its investor members and their clients (pension funds, wealth management advisors, endowments) to learn about key topics and concepts in the structured finance sector. Through our affiliation with leading educational content providers, FIIN members will have access to a variety of training and analytics courses on a complimentary basis. The goal is to promote greater understanding of the importance of securitization as a funding tool, especially during challenging phases of the credit cycle. These educational sessions will take place in New York City, and at IMN conferences throughout the calendar year. Additional venues may be scheduled at membership request. 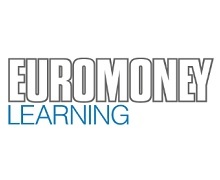 With substantial experience designing and developing completely customised, blended learning programmes for all levels of seniority, from Boardroom to front line, Euromoney Learning has worked with 95% of the world’s top corporate and investment banks to deliver state-of-the-art training to more than 60,000 professionals in the last 5 years in 150+ countries around the world. Our learning architects work extensively with our corporate clients to understand the inside story of the challenges they are facing to ensure we deliver bespoke learning experiences that are structured according to your needs and provide deep insight into the impact on business performance. 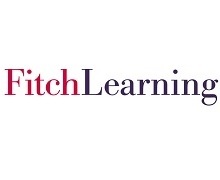 Part of the Fitch Group, Fitch Learning partners with clients to elevate knowledge and skills and enhance conduct. With centers in London, New York, Singapore, Dubai and Hong Kong; we are committed to questioning and understanding client needs across the globe and on the ground locally. Our people advise and build learning solutions to accelerate the achievements of the individual and the company, across the entire employee lifecycle.